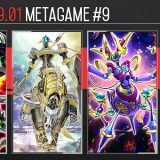 Compilation of decks played at YOT Taiwan 2018. 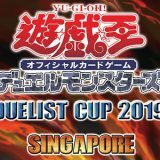 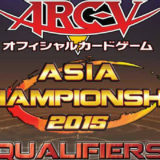 Compilation of decks played at YOT Taiwan 2018 Asia Premier. 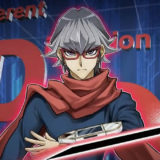 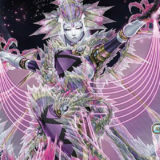 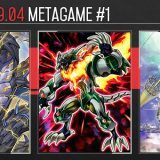 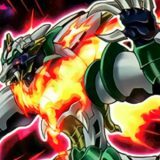 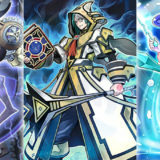 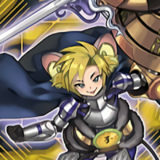 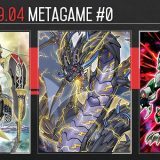 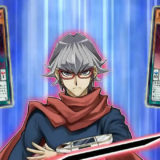 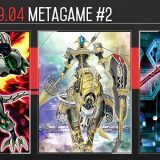 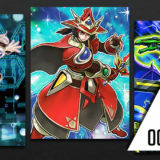 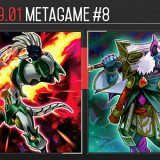 The first monsters of their respective monster card type (Fusion, Synchro, Xyz, Pendulum, Link) to become forbidden in the OCG.